Assembling, dis-assembling the canoe was a breeze. Not bad at all. Carrying it was not an issue. Assembling it myself took around 35 minutes first time, 20 minutes second time. 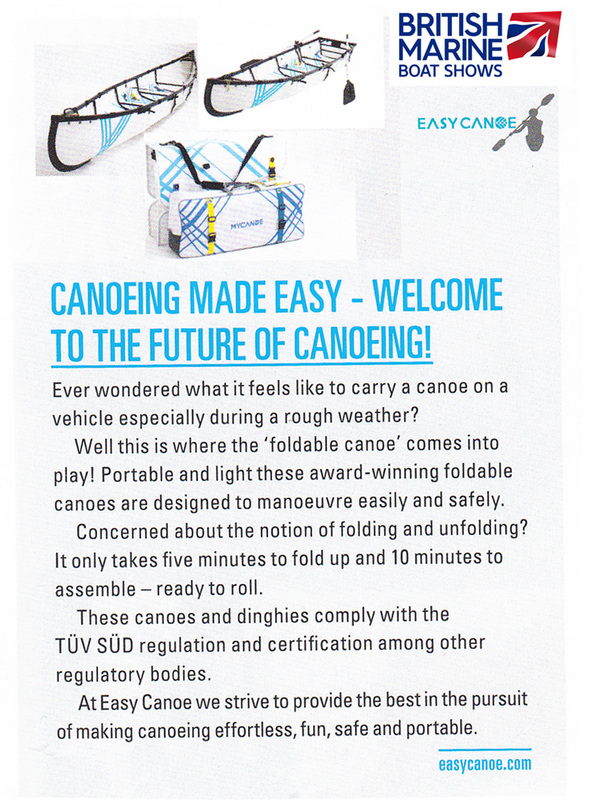 It should get better with more practice.I am never going to believe any of those folks who said canoe is difficult to paddle - buy a kayak etc - it was so easy and natural. The first time I took it, I was so into it, that I paddled for 7 miles on the Colorado river here in Austin, Texas. Awesome experience! Highly recommend it. No need to worry about storage in your garage, how to carry it on the car and transport it from the car to the water if you are all alone. Best part is you can enjoy it with your family as it can seat 4 easily and your pets. Best purchase ever! tellar. Assembly went well, but the supporting rods (they call ribs) were a bit stiff to put it in. It comes with a mallet which was handy! The gunwale caps were tricky to install, but got it. It took about 40 minutes for my wife and me to set it up. Unfold was a breeze. Took it to a lake nearby here in Atlanta next day and made it in 15 mins ( was a lot easy second time). Every single person stopped by! I am not a pro in paddling so not sure how it compares, but canoe looks & moves great and feels really sturdy. All the materials appear to be good quality and made with high standards, made in US. I will need to see how it holds over time, but considering its portability and convenience (and fun to show off! ), I would rate it 5 stars. Good job. It took about 30 mins to assemble first time, but once you have your hands on, it should be 10 - 15 mins. Look great and bigger than I was expecting. Reacts well on water. I recommend. I just tried My Canoe and really surprised. The canoe is rigid, comfortable and fast. The first time it took me a little while to get everything together, but once I set it up, it paddled amazingly! I am 190 lb and it fits comfortably. ly asking questions doesn't make the process go any faster :) People love seeing the My Canoe and I really enjoy paddling it. Pros: quality material, fast on the water, lots of storage, stable, tracks straight and edges pretty well, too. Cons: it's a puzzle to assemble the first few times.